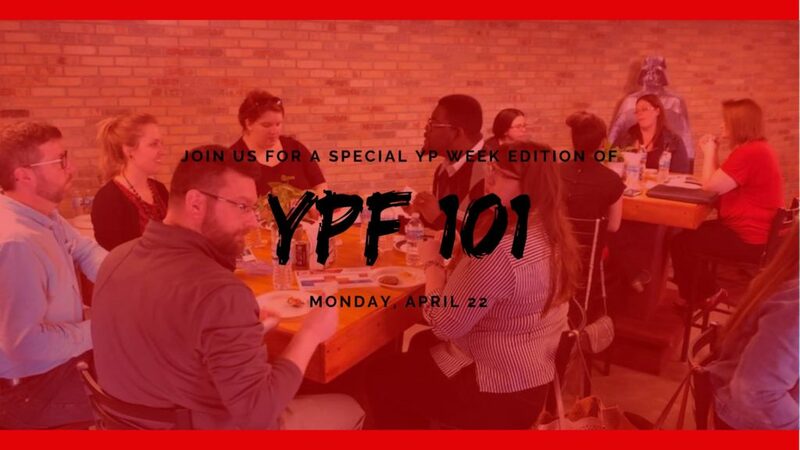 Business Connections are held the third Tuesday of the month from 5 p.m – 7 p.m. All member staffs are invited and encouraged to attend. Cost: $5.00 and two business cards. 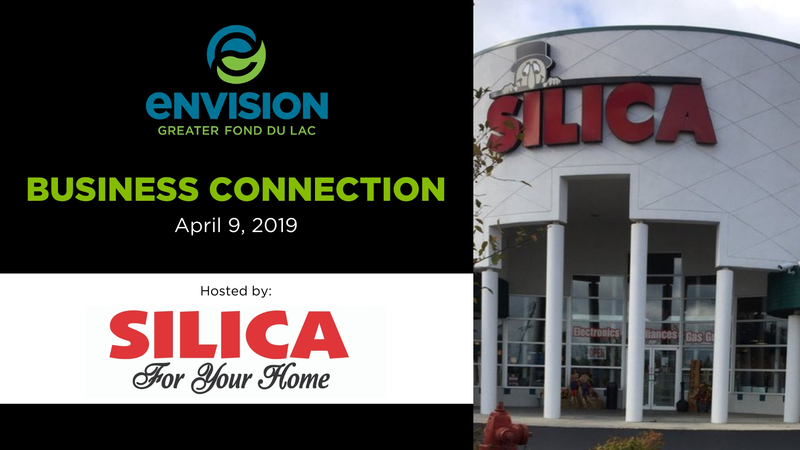 Silica For Your Home in Fond du Lac invites you to be the one of the first to see their newly remodeled store at the April 9th Business Connection! Silica recently underwent a major facelift, and if you haven’t been there recently, you may not even recognize it! The new store features many updates and cutting-edge technologies that President Tom Schneider and the Silica team are very excited to show you and tell you about! These changes include almost 10,000 square feet of addition show room space including 5 interactive kitchens, an amazing home theater room featuring a 120” screen, a pergola built inside the store to showcase outdoor cooking, a brand new bedroom gallery on a second floor mezzanine, and a huge new showroom of furniture and mattresses. You’ll also see a number of Connected Home products featured throughout the store. “We truly wanted the Fond du Lac community to have an interactive showroom for all of the new connected appliances, electronics, and grills” said Tom Schneider. “Plus, we have added some great brand names in the furniture department like Ashley and A-America to give our customers’ a larger selection. Everyone that attends the event will be registered to win a 55″ LG Smart TV that will be given away at the event. 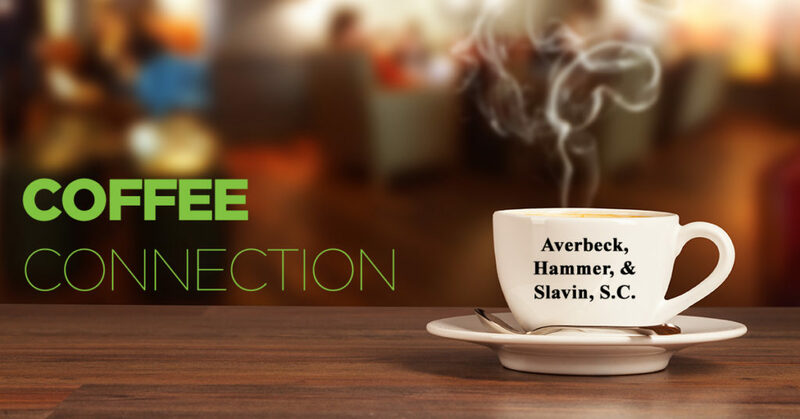 Enjoy appetizers, drinks, camaraderie, and a first peak at the all new Silica For Your Home on Tuesday April 9th at the Business Connection! Time: 5:00 p.m. – 7:00 p.m.